With the implementation of Common Core Standards many parents are frustrated because they do not know how to help their children meet the increased rigor of the new academic expectations. 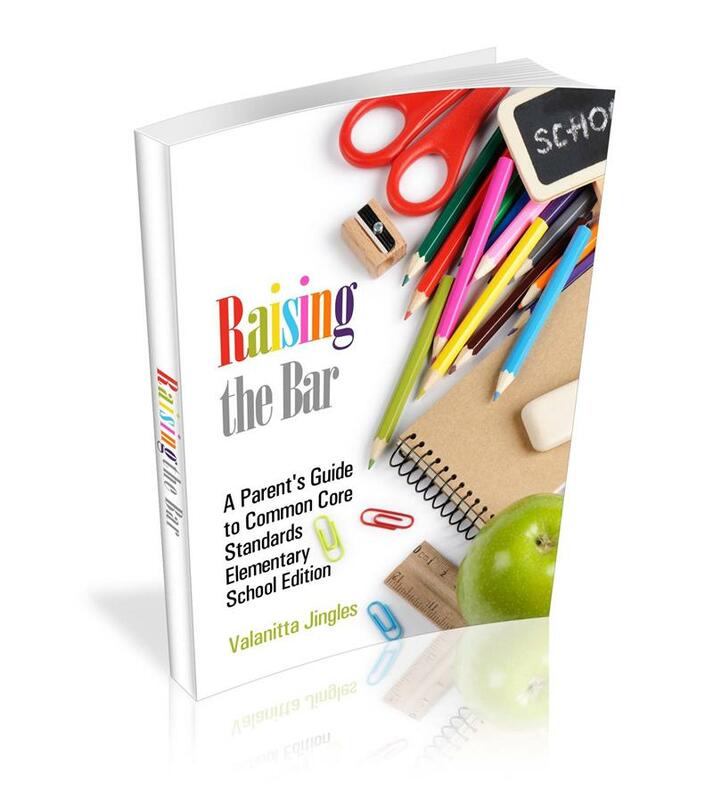 This book is a step-by-step guide with tons of activities and strategies parents will be able to immediately implement and watch their child SOAR to the top of their class! Raising the Bar will be available on Amazon in January for $20. There is an exclusive PRE-SALE going on right now! This amazing book is available for $9.99 at www.successworkllc.com until December 31st. If you want your child to go to college for FREE and be prepared for an academic scholarship, this book is a must!!!! !